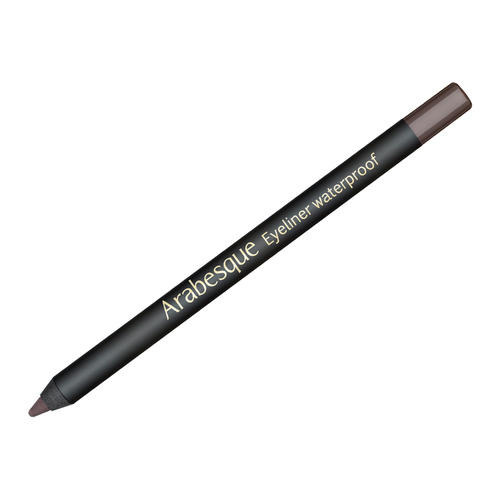 ARABESQUE Liquid Eyeliner creates a fine line for clear emphasis of the upper eye contour thanks to the flexible pencil tip for perfect, precise application. 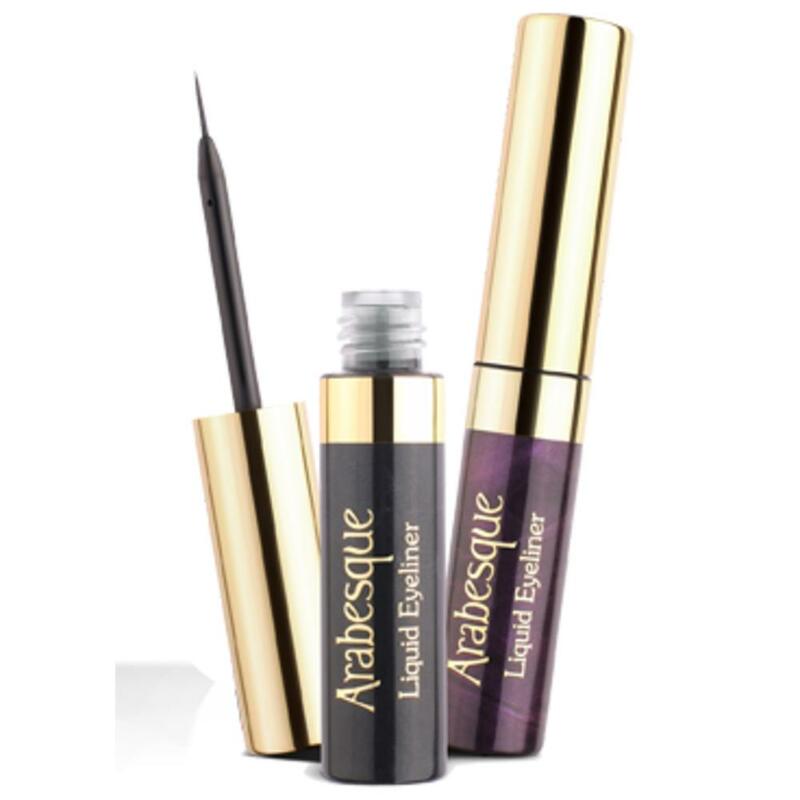 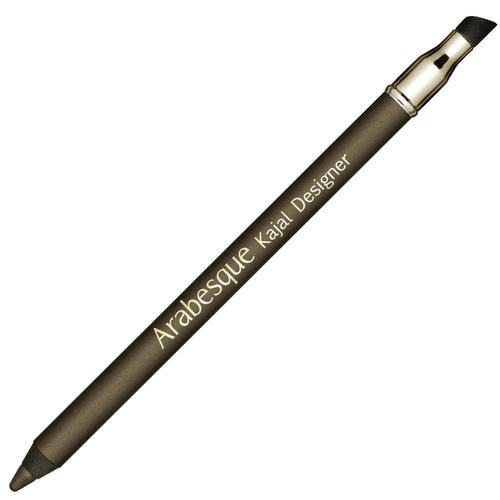 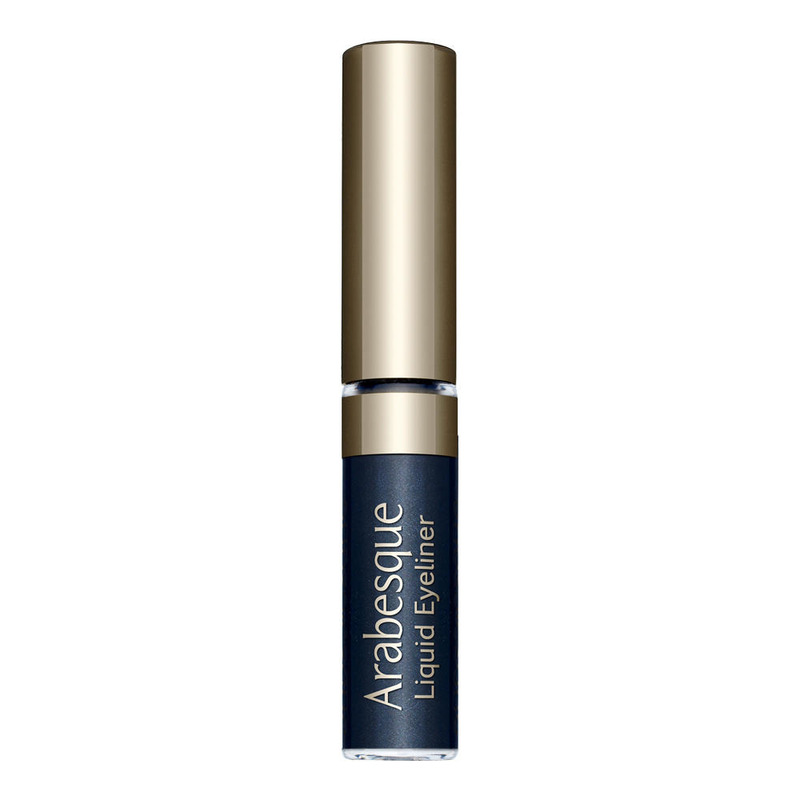 ARABESQUE Liquid Eyeliner is very long-lasting and has a smudge-free formulation with good coverage and brilliant colour intensity. 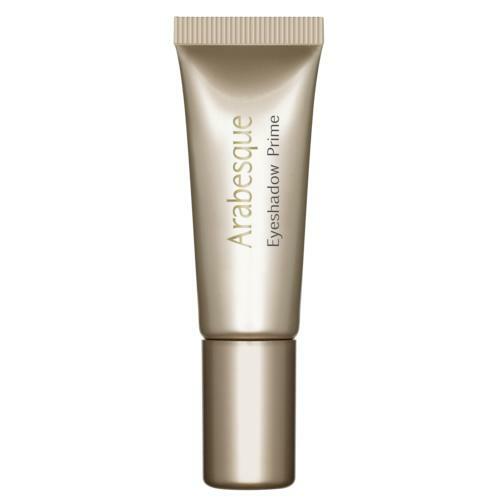 Wipe brush against bottle neck before applying. 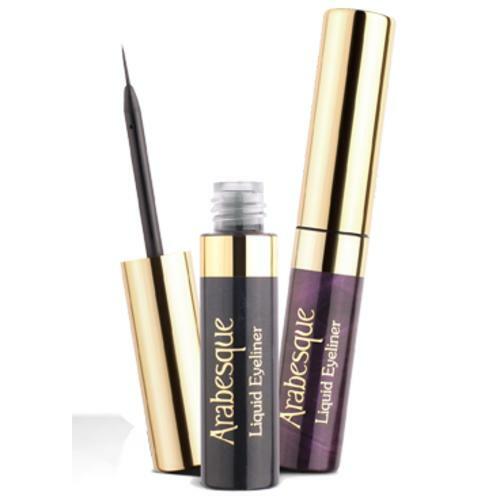 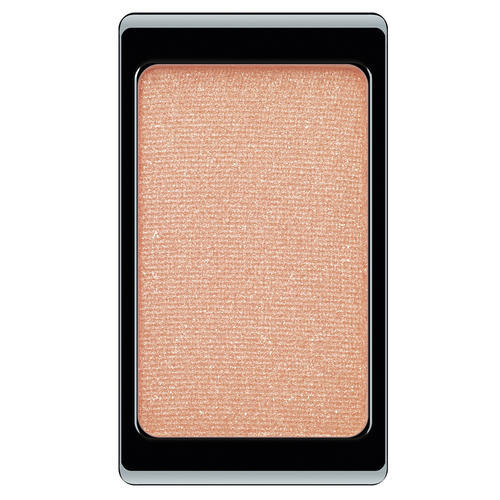 Apply over eyeshadow along upper lash edge.